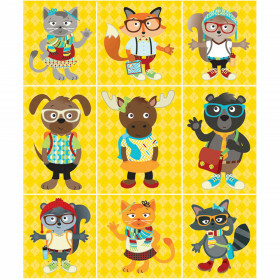 Enhance the look of your classroom with the Hipster collection. 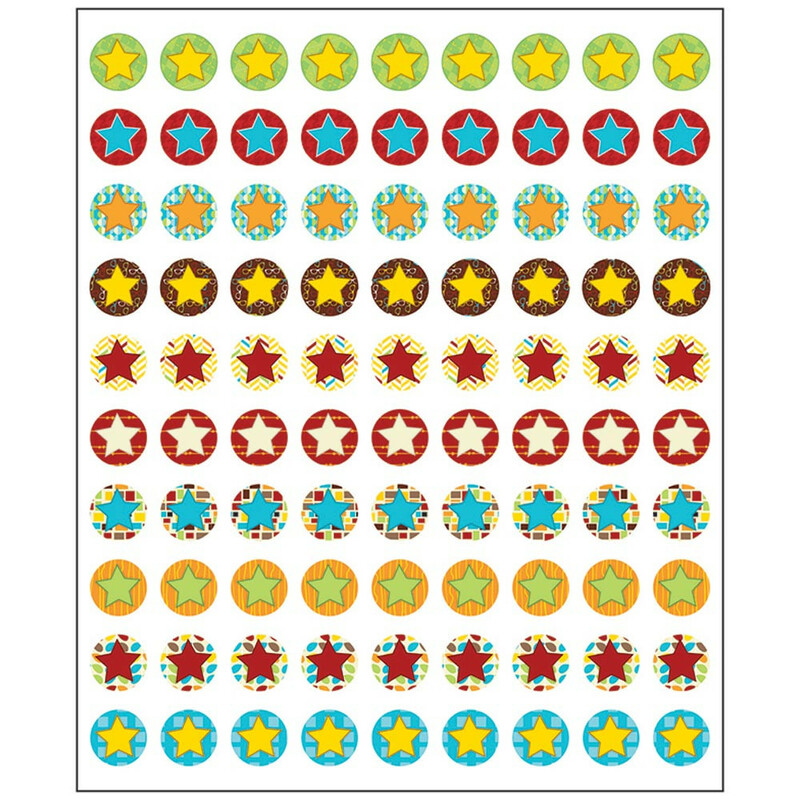 The Hipster chart seals perfectly complement incentive charts and job boards with fun colors and contemporary designs. 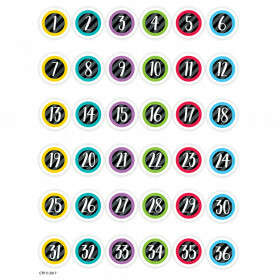 Available in a variety of colors, shapes, and designs, multipurpose chart seals are a must-have for every teacher. 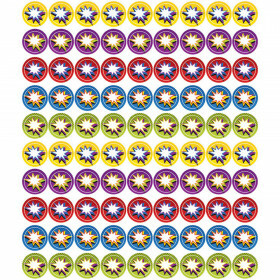 Each pack includes 810 self-adhesive chart seals that are acid-free and lignin-free for safe use. 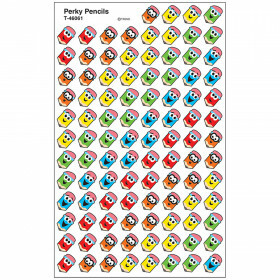 Be sure to look for other coordinating products to create a cohesive classroom theme! Looking for something similar? 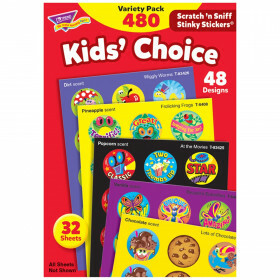 View our Stickers or Incentives & Motivators sections to find more educational supplies items similar to Hipster Chart Seals.